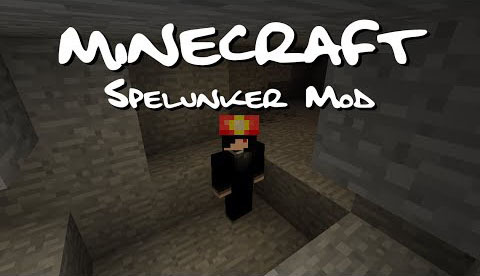 Spelunker Mod, as its name, is created based on the game called “Spelunker”. 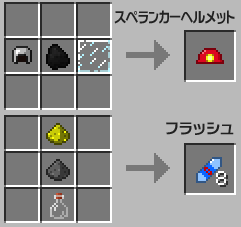 It consists of a colossal cave, with the player starting at the cave’s entrance at the top, and the objective is to get to the fabulous treasure at the bottom. The player must walk and jump through increasingly challenging parts of the cave to achieve this. 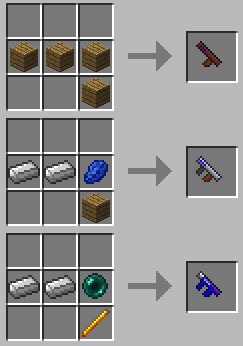 This mod makes it harder where you cannot jump more than one block down or you will die and you cannot get touched by other mobs or it will be an instant death. With this mod you start out with only one heart!